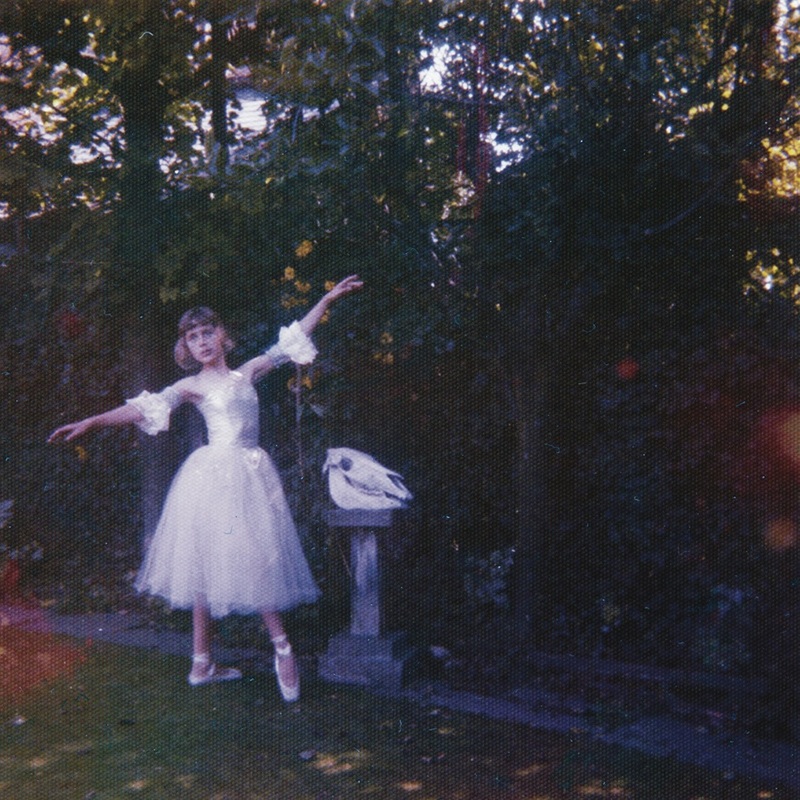 On their second album, Wolf Alice continue to draw their cues from ’90s alt-rock. They do it with such adventure and panache that it never becomes simple mimicry, though. The melody and dissonance of shoegaze are fashioned into aching, beautiful tributes to passed friends and relatives (“Heavenward,” “St. Purple & Green”), “Yuk Foo” mauls misogyny with punk fury and wit, while the title track is an epic journey in stoner rock. Out front, singer/guitarist Ellie Rowsell is an increasingly assured presence, skillfully inhabiting the many moods of her rivetingly personal lyrics. 2019-4-20 12:00 GMT+8 , Processed in 0.077032 sec., 14 queries .